We are pleased to announce that our Head of Trademarks, Ellen Breddam, has been appointed a partner of Plougmann Vingtoft with effect from 1 September 2018. Ellen Breddam joined Plougmann Vingtoft in 2012. Since then, she has become one of the leading advisors within Danish as well as international trademark and design protection. Her work has attracted attention throughout the industry, especially the case she conducted and won for a technology company against Google in 2017. 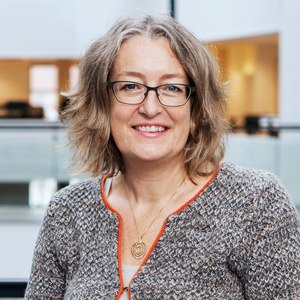 For the same reason, Ellen has become a fixture on the international ranking lists in the industry, where she is highlighted as one of the most competent experts within trademark and design law in Denmark. Further, Ellen frequently shares her knowledge through different media and professional networks, and she is known as an inspiring speaker at conferences.